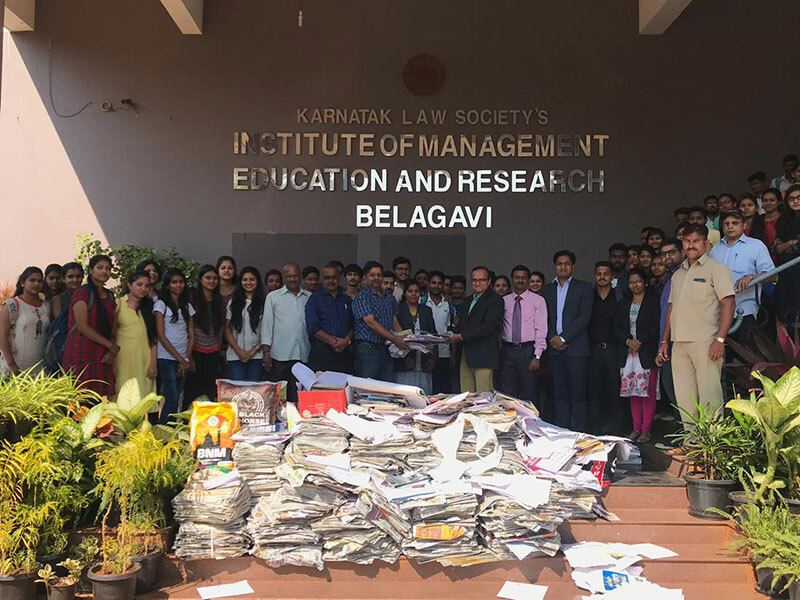 First year MBA students from KLS IMER, Belagavi collected more than 500 Kgs of old newspapers and magazines and donated to Vidyaadhar project on 22 November 2018. Vidyaadhar Project raises funds by selling old newspapers to support needy students to pursue their education. On this occasion Mr. Vijay More, Social Worker and former Mayor, Belagavi addressed the students and appreciated their efforts towards social cause. 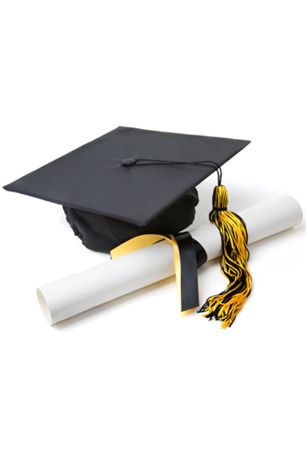 He motivated the students to help the needy people of the society by citing his experience as social worker. Dr. S. G. Chiniwar, Director, KLS IMER, encouraged the students to continue the good work. This activity is conducted every year by Centre for Ethics and Social Responsibility, KLS IMER, coordinated by Mrs. Shailaja Hiremath and Mr. Shreekant Naik.